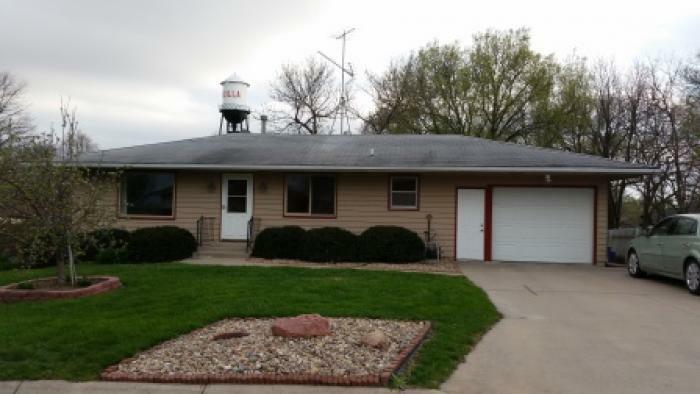 Newly updated ranch style home in a convenient location. Unadilla is a nice village located on hwy 2 just 20 minutes east of Lincoln. Home has a newly updated kitchen and dining area, 3+ bedrooms, 2 baths, both recently remodeled. Beautiful back yard space with established trees and a sheltered patio area. Home also has a tankless water heater and booster water pump for added water pressure. Single car garage with additional parking pad for 2nd vehicle. Located within the Syracuse school district. Take a look today! Please call Cheryl Anderson at 402-269-5876 for your personal showing!